Almost every single parent I've talked to feels overwhelmed about the amount of stuff in their home. Even people who actively clear out items say that stuff just seems to creep back in and fill up their home. 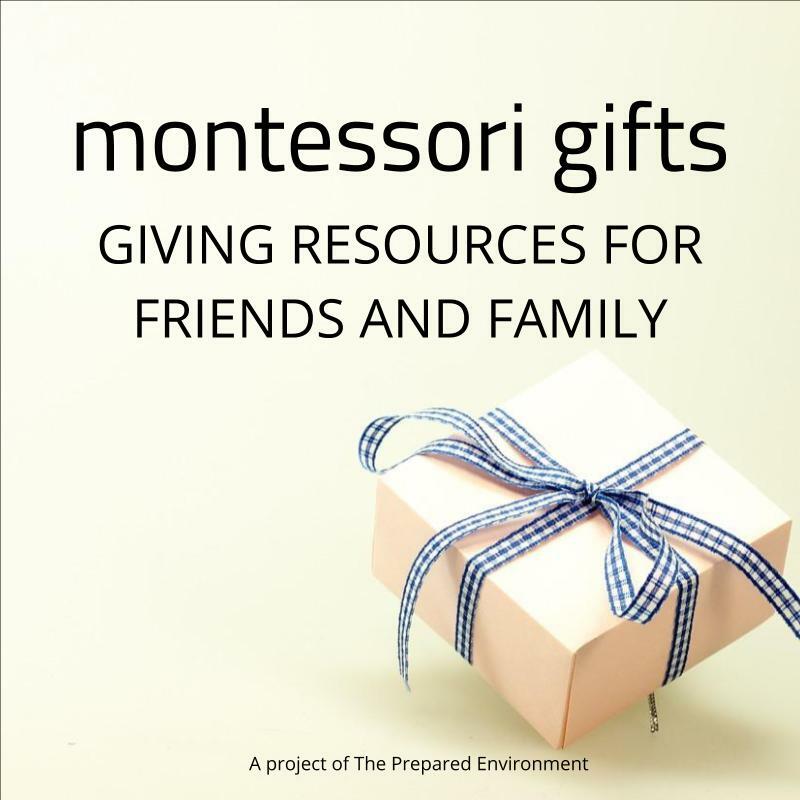 You CAN have more control over what you choose to bring into your home, so today we're planning a strategy for the influx of items from friends, relatives, and grandparents given as gifts. Don't get me wrong, gifts for children are lovely. But add up all the little items and suddenly finding space for everything become a big deal. Does your two year old really need a 3rd train set? And then, there's the gifts that you would never in a million years pick for your child to play with, but now you feel obligated to keep it around. I'm going to give you an out right now. Just because someone gives you something doesn't mean you (or your children) have to keep it forever. There are ongoing costs associated with owning stuff. We trade stuff for other valuable commodities: our space, our time, our money, our focus, our energy. Sometimes it's worth the trade, and sometimes it's not. When someone gives you a gift, they give you their time, energy, and thoughtfulness along with the actual item. The gift is in the thought, not the item. You can be just as grateful and appreciative of a gift without holding a space in your home for it. So, how you gently tell Uncle Bill that you don't want your four year old playing with an ipod? Or ask Granddad to skip the toys this year? I've got a short script for all your well-meaning gift givers this year, but to make it most effective, you'll need to do these three steps first. 1. Get clear on what kind of things you want in your home, and those you don't. You can read my guidelines for choosing toys here. Consider how many similar toys you have, the material they are made from, and what your children might really need for their development. Got some ideas? Great. On to step two. 2. Pull all those non-wanted items out of your home. Donate any items in good shape to people who can use them. I find this step is faster and easier without children around, but older children may appreciate being involved. Ask if you aren't sure. If you find yourself torn, you can always box items up and put them out of sight. Anything that remained boxed up for months is probably safe to get rid of. 3. Brainstorm a list of alternative gifts or items that fit your list from step one. Gifts that offer time, thoughts, and attention, or special experiences are great. Think of how someone could purchase any material items that you're looking for. How would they know what you like/want? I personally keep several Amazon wishlists to refer people too. Hey (mom, dad, aunt Eliza), We're trying something different this year for the holidays. It's really important to our family that we have ______ (qualities from question one) ____in our home because ___________. We'd love your help with this project. Should you want to get us a gift, we'd love anything from ___(our list of alternative gifts)___, or you can check __(our children's specific wish lists)__ here. I'd love to hear how this worked for you (or not). Contact me here.